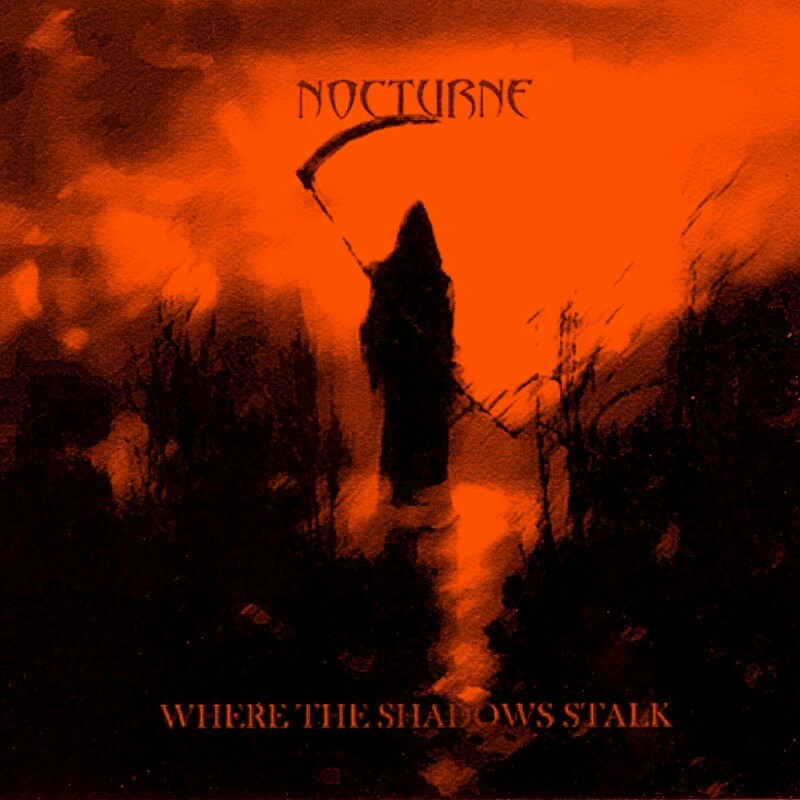 DeFox Records and INVINCIBLE Records are proud to announce the digital reissue of NOCTURNE's first Ep. 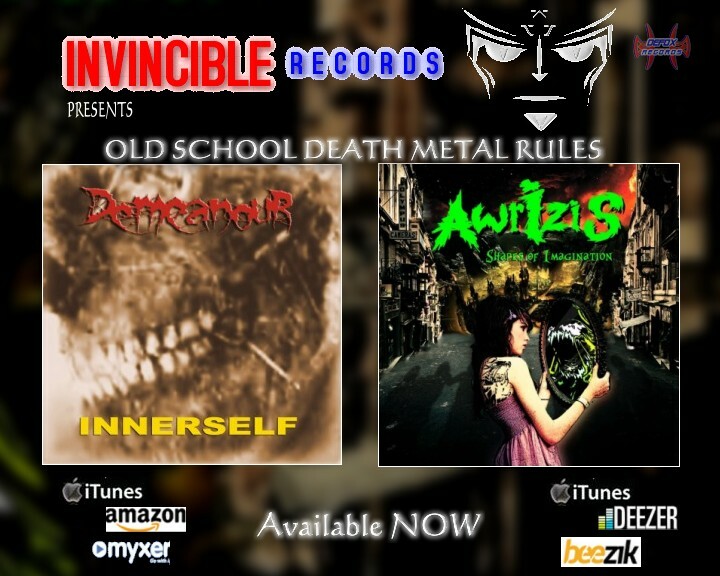 The EP titled "Where the shadows stalk" contains 4 songs in vein of Modern Heavy Metal, originally published in CD format in 2010. The Nocturne's project was born in Turin in 1999 by guitarist and composer Davide Masuelli. The first compositions were trying to melt the dark ambient music of the Raison d'Etre with the Gothic Rock sounds of the London After Midnight. The intention was to convey feelings and emotions even without using the voice. The project has began as a trio formed by Davide and Massimo Cannoniero on rhythm and lead guitar and Luca Ramasso at the bass. The first job does not get the expected success because different points of view regarding music begin to rise. Therefore the members of the band start to take different paths. 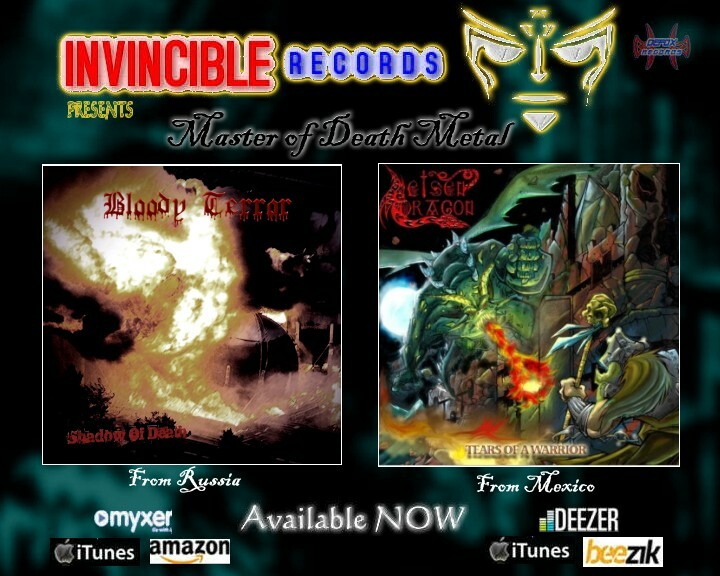 From Dark and Gothic style, to thrash metal style, Sodom, Slayer and early Metallica. The compositional process does not stop and in 2008 Davide has his first 4 tracks finished. The heavier style, from the first compositions requires a singing part, and the meeting with musician and sound engineer Andreas Polito owner of ROCK LAB in Turin, known for his work with artists such as Marco Minnemann (Joe Satriani, Steven Wilson Paul Gilbert etc..), Fabio Lione (Rhapsody, Vision Divine, Kamelot, Angra etc. 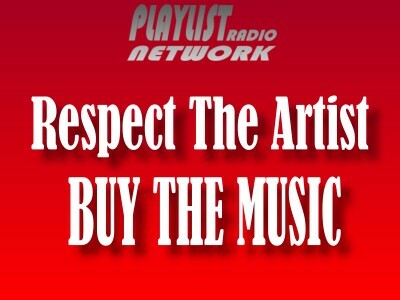 ), John Macaluso (Symphony X, James La Brie, Yngwie Malmsteen, etc. 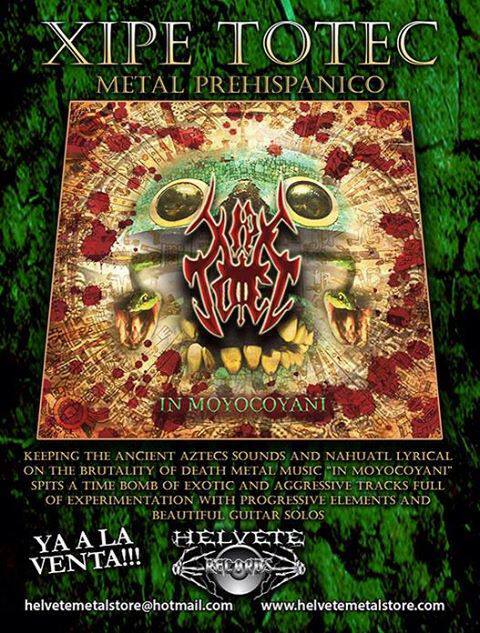 ), Ricardo Confessors (Angra Shaman, etc.) marks the beginning of a new project page. From that moment Davide dedicates himself exclusively to the song's composition while Andreas will ensure the preparation of vocals recording, masterfully performed by Andrea Racco (Ralkeon). Singer of the Opening Scenery and recently of the Etherna, the band's keyboardist Alessio Lucatti of theVision Divine. The lyrics are headed by Luca Ramasso. Everything comes to life in 2010 with a project that includes 4 tracks called “Where the Shadows Stalk”. The enthusiasm for the consents received, leads Davide to compose 5 more songs to rely again on Luca for the lyrics' writing. This time the need to give a professional touch in this new work brings Davide to exploit the abilities of the multi-instrumentalist Andreas Polito for the execution of the parts as guitar and bass and programmer for the drums and keyboards. Giving him the task of sound engineer and producer of the vocal lines, this time performed by Ralkeon. In 2012, they released their second demo called "Mother". In this work we find the styles and influences from the beginning, in fact the sound and atmosphere are more gloomy and melancholy, with hints of electronic music and rock is 'less aggressive and more' melodic. Special guest John Macaluso, drummer of international renown, now in Symphony X, known for his work with artists such as Yngwie J. Malmsteen and James LaBrie (Canadian singer best known for his role as lead singer of Dream Theater). In the songs "Mother" and "Along the Road" Macaluso worked on their submission giving a personal interpretation. This work is well welcomed and received very good reviews both for the composition part and music. In April 2014, for legal reasons, the original name is changed from Nocturne to Nocturna A.D. 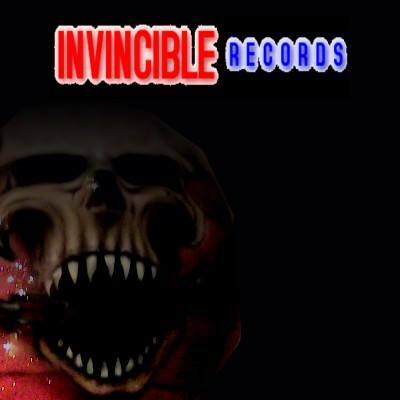 The first two Ep, however, retain the original name. The composition of the songs from the new album "Run Through Hell" of 2014 collects old song of the period 1999-2001. 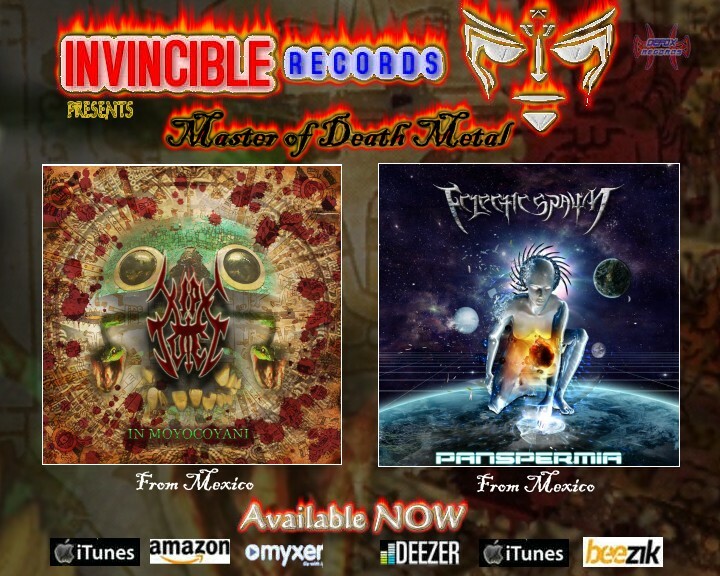 "Nothing to be everything" and "A new power" deepen the trademark thrash of the project, "Marionette" stretches in fact a bridge between Gothic Rock (London After Midnight) and the Italian Progressive Rock (Goblin), then moved toward atmospheres decidedly more Hard Rock, as in the case of "Subliminal Messages" and "Anger lives in the Decay". In 2015 the group decided to experiment with a cover as a matter of affection, because Sepultura have left an indelible mark in the writing of the songs of the band, and with this piece we tried to do them homage. The comparisons are inevitable but he honored this group is a matter of pride. In particular, "Territory" because the text, even though it was written in 1993, is well suited to the political situation that you are living in this time. It 'a journey into the third world oppressed, exploited and terribly miserable and Sepultura have caught so well the peculiarities that have churned out as monumental album Chaos AD, but the thing that scares you that despite the years pass, the screams and lyrics by Max on those disks unforgettable are still terribly current and concrete.